The people have spoken! So this month got a heck of a lot more attention then last month. Maybe because of the books or maybe because of interest. 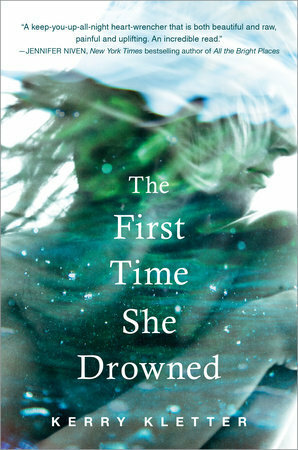 Either way it was a good poll to choose the book of the month which is The First Time She Drowned by Kerry Kletter! The First She Drowned is available now for Pre-Order. 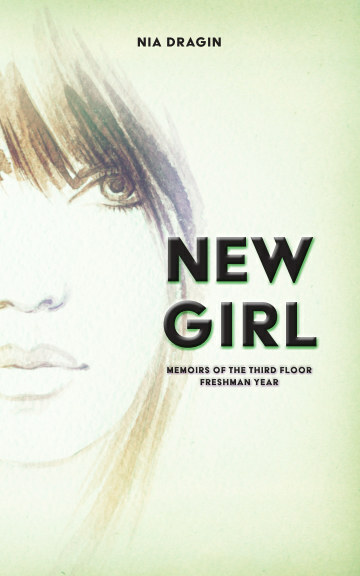 Official release date is March 15, 2016.